A Path to Heal Past Life Memories and Understand Your Soul Journey. Find out more. Bringing you into harmony…. Find out more. retreat • relax • receive - Bio-Energetic Bodywork, Therapeutic Massage, Relaxation Massage, Vibrational Healing, Oriental TCM Modalities, SpaRituals & Packages, Organic Skincare & Chemical Free Beauty Products, Nutrition, Lifestyle & Wellness Consultations, Anti-Parasite Therapy, Stress Management Counselling & Gift eVouchers. Find out more. Sometimes we just don’t know what to do or what direction to take… spirit can always help guide you. Find out more. 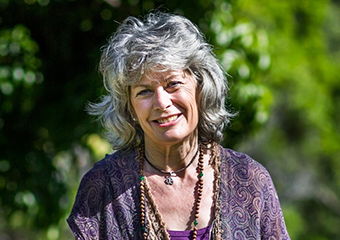 Lemurian Creations is an expression of Annie Wheeling's connection to the Crystal Kingdom, Nature, the Elements and Mother Gaia and her linage to the ancient civilisation of Lemuria. . Find out more. 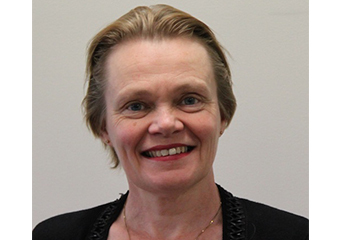 At Health Concepts, we are committed to providing quality holistic health care Our team of therapists have an impressive amount of combined qualifications, which allows us to work together to confidently assess and accommodate the needs of everyone from new born babies, children and families, to the elderly and disabled. Find out more. 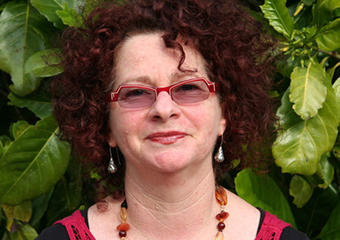 Tereza is a gifted Psychic Reader who reads through the element of Water to help you heal, gain clarity and ignite genuine transformations. Find out more. Energy Medicine is specifically designed for managing Stress. Find out more. Organica Day spa offer Deep Tissue, Remedial, Swedish, Hot Stone, Pregnancy, Ayurvedic, Kahuna, Aromatherapy, Lymphatic, Reflexology Massage with 20 years experience. Find out more. ARE YOU AFTER A REFLEXOLOGY SESSION FROM AN EXPERT IN HER FIELD? Do you want to be held in a safe & professional space, nurtured & boosted up again? Book in for a Premium Reflexology & Feet Reading Session that will boost your health & connect your spirit! Find out more. 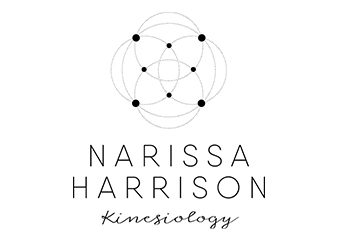 Narissa Harrison Kinesiology offers an empowering alternative to Healing. Working with the body to quickly and efficiently uncover concerns and identify any root causes to restore balance and health. Find out more. 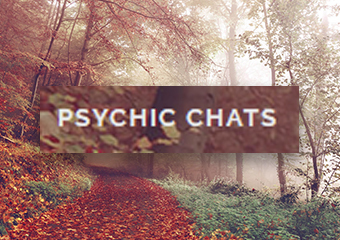 Psychic readings, answers to all your questions from your spirit guides, the wise ones that know and love you the most. Find out more. 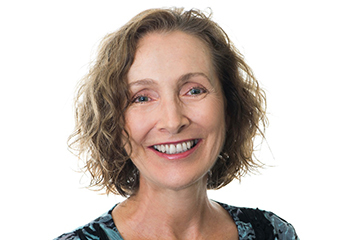 Diana Hunter – 30 years in the Healing Arts Intuitive HealerMedical IntuitiveAustralian Bush Flower EssencesConsultant in Personal Growth & DevelopmentAngelic ChannelWellness Consultant. Find out more. 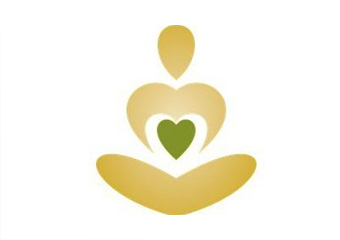 Welcome to Abundant Yoga Sharing the benefits of Yoga and Reiki to enrich wellness is my passion, and my mission. Find out more. You are responsible for your happiness. In fact, you create it. You attract it. You manifest it. You are the architect of your reality. . Find out more. Spiritual Healing, Energy Healing, Reiki. Find out more. - nurture the mind and body, nourish the soul -. Find out more. 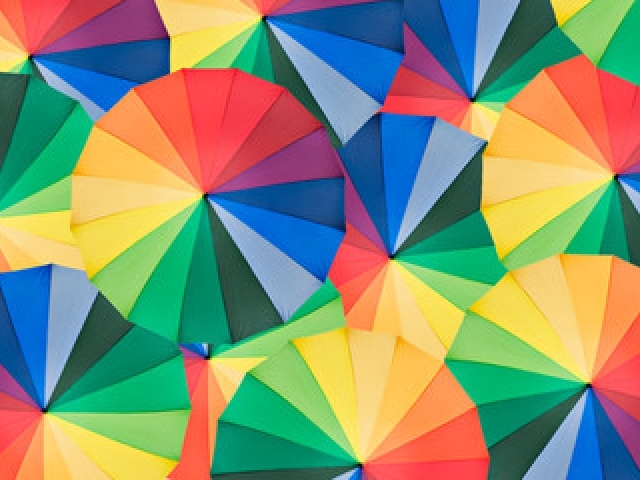 Hypnotherapy is effective and fast, with research showing that it can work approximately a third faster than more conventional methods of therapy. Find out more. 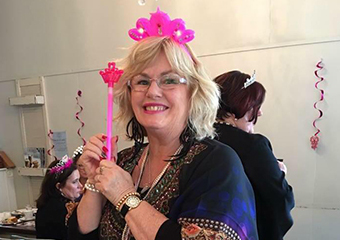 Based in the Gold Coast, works remotely Australia wide via phone/skype.Lynne connects with you energetically for both readings and healings, she can then interpret obstacles in your life, then gains clarity on a... Find out more. Are you interested in studying Spiritual Healing Courses?